Would you like to sell Toaster Tops in your stores? ​Click here for a printable version of our sell sheet. ​Toaster Tops are retail ready. Great incentives and custom orders are available. 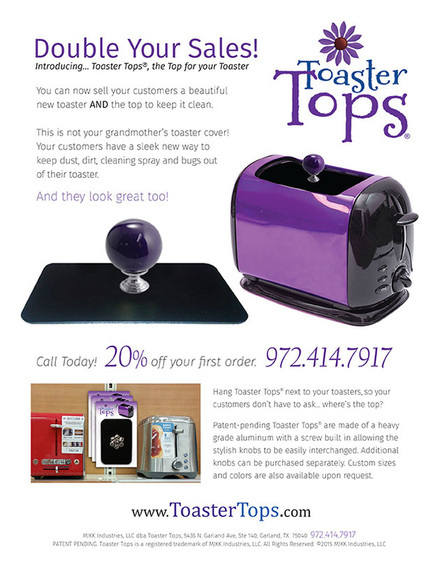 If you would like more information about carrying Toaster Tops in your store, please enter your information and we will be in contact with you.